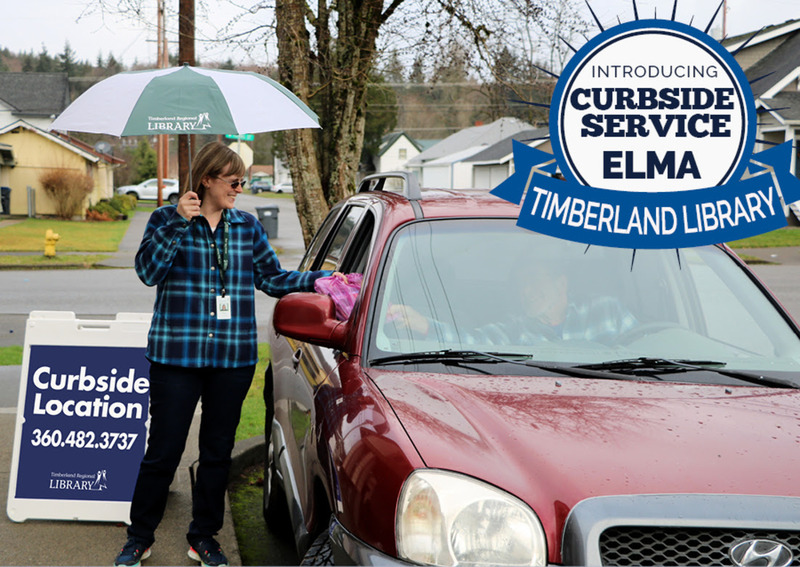 In a release, Timberland Regional Library announced that they will be implementing a new program that will allow you to pick up holds waiting at the Elma library without getting out of your vehicle. 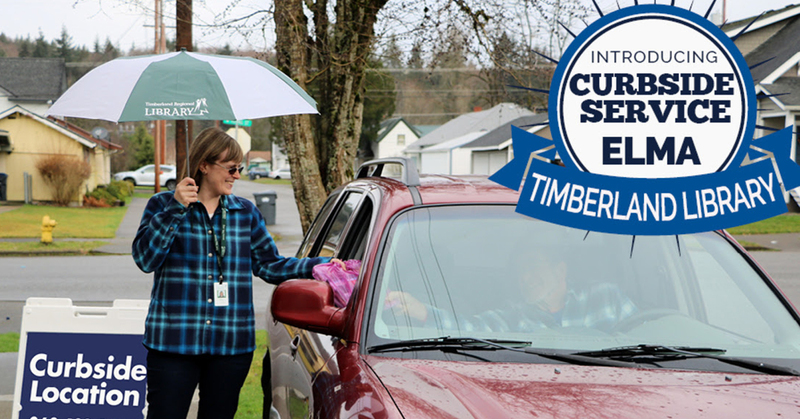 Similar to some retailers and grocery stores, the staff at the library are testing the new pilot program called “Curbside Service” that will allow library patrons to pull up to a marked location near the front doors and have their items brought to them. 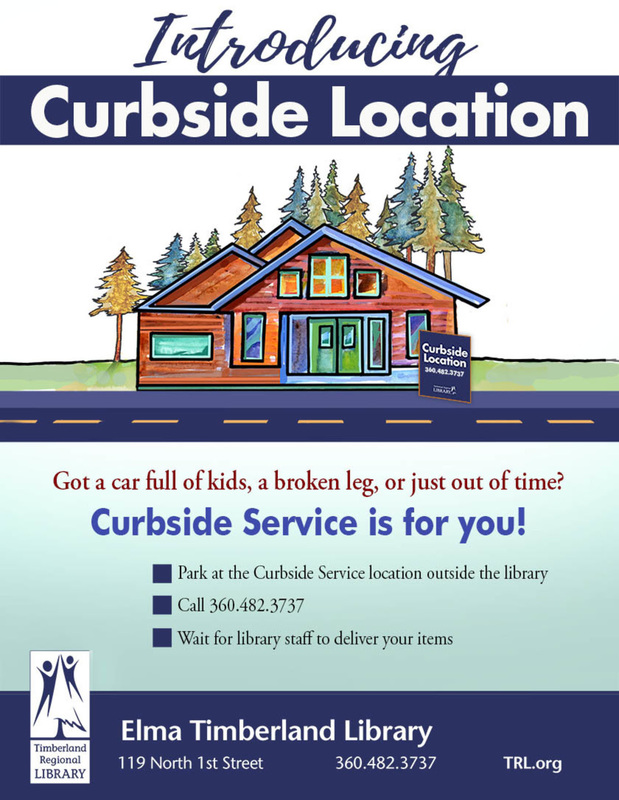 During the pilot program they say that wait times may vary depending on how busy it is inside the library.